"MediSafe services such a wide range of medical equipment including dopplers and defibrillators, that it means we can get all our equipment serviced in one visit. It’s more economical and saves so much time." MediSafe has vast experience and expertise in the testing, calibration and servicing of a wide range of medical equipment. We provide our customers with flexible, tailor-made servicing arrangements. 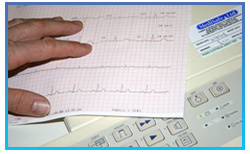 Testing is carried out on-site at your surgery, which is convenient saving you time and money. 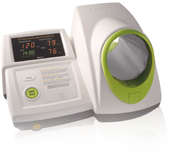 MediSafe prides itself on competitive pricing and professionalism as a complete package, offering the most cost-effective solution for each individual surgery. We ensure your medical equipment is routinely checked by a qualified service engineer and tested to British Standards and/or manufacturers' specifications, using calibrated test equipment and medical safety analyzers. 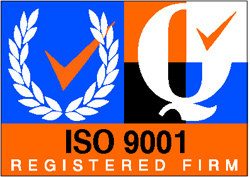 View further details about our Standards. Upon completion of the work our engineers will provide a detailed service report package, containing a CD with all the data of your current service. 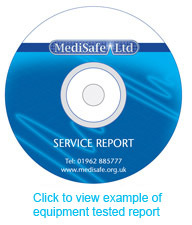 The CD service report provides a convenient way for customers to store their data and allows a surgery to print unlimited hard copies whenever needed. A service report lists the tests carried out and identifies equipment via its serial number. Every item serviced is provided with a label that correlates to its specific service report. To ensure your medical equipment is regularly maintained, we will place the surgery’s service details on our database and automatically generate and provide annual service reminders. If you would like a quotation for servicing, simply complete the Pre-Visit Questionnaire with your medical servicing requirements, and return it to us. We will then provide you with a competitive quotation within 24 hours.